Requires Internet Explorer 11.0+, Chrome 26+, or Firefox 16.0+. 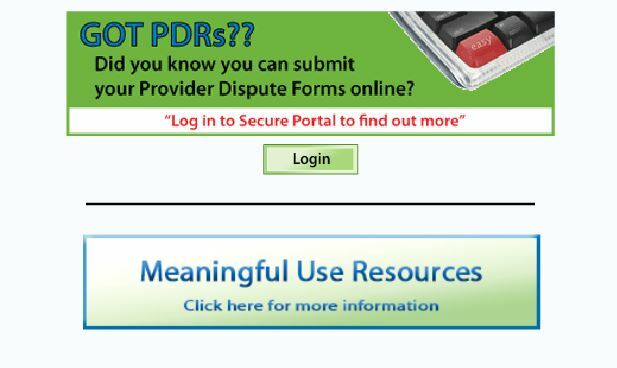 Login to the Secure Portal for exclusive services available only to NAMM Providers. Attention: We are pleased to announce that the quality registry replacement system, Cozeva, is now LIVE! Attention: Temporary Placement of Cyclopropyl Fentanyl in Schedule 1.